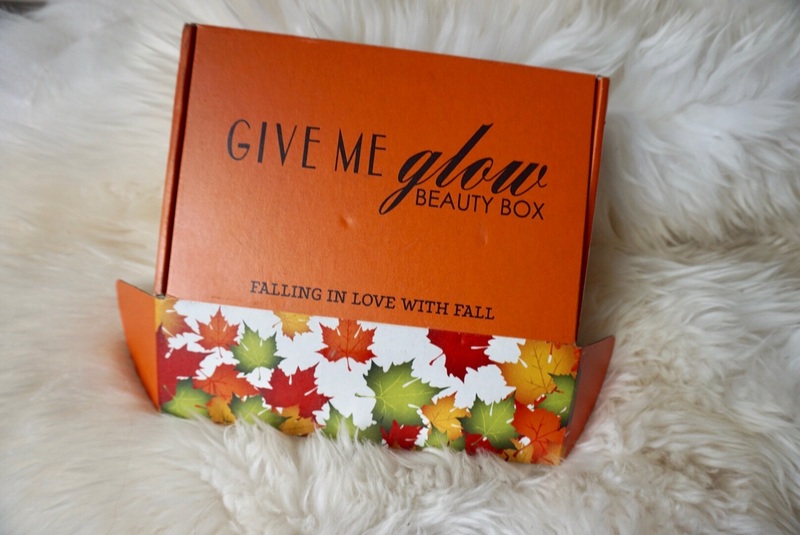 Fall is my favorite season for makeup so when one of my favorite indie brands Give Me Glow Cosmetics announced the release of their fall themed September Beauty Box, I had to have it. The way their Beauty Boxes work is that the brand announces the theme for the month but not the products that are included inside. 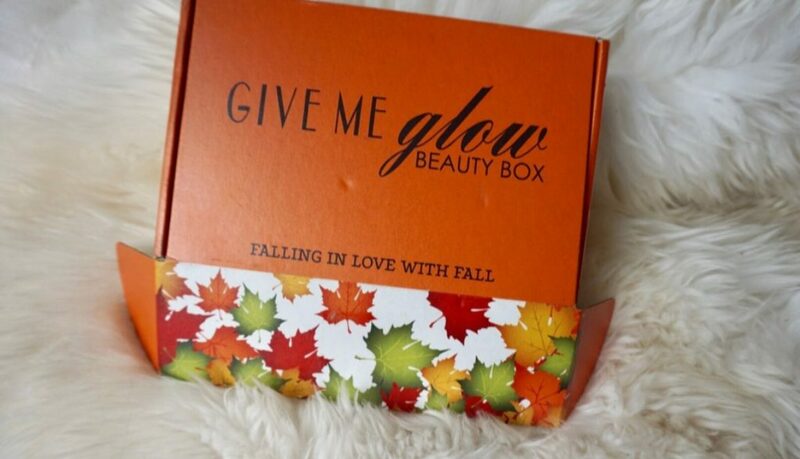 You get several full sized beauty box exclusive products for a discounted price. This box contained 6 products for $36, not a bad deal! Scroll down to see what was inside! 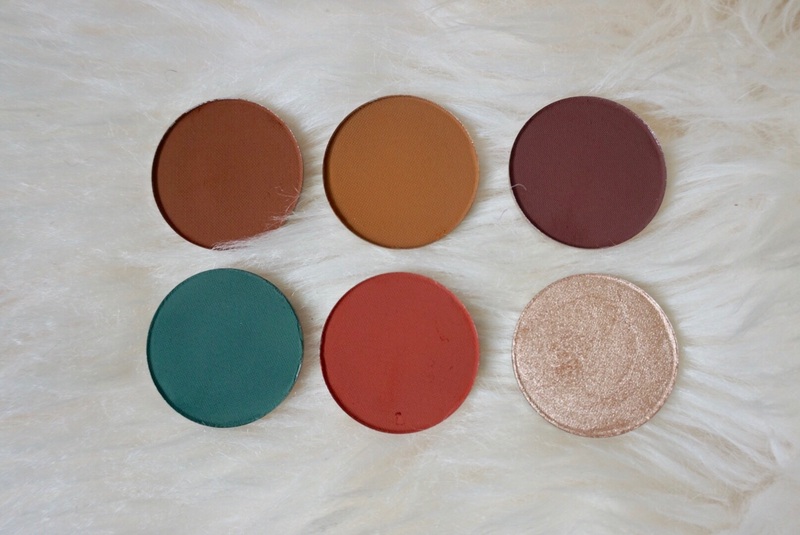 We have 5 matte shadows and one shimmer/metallic shadow. 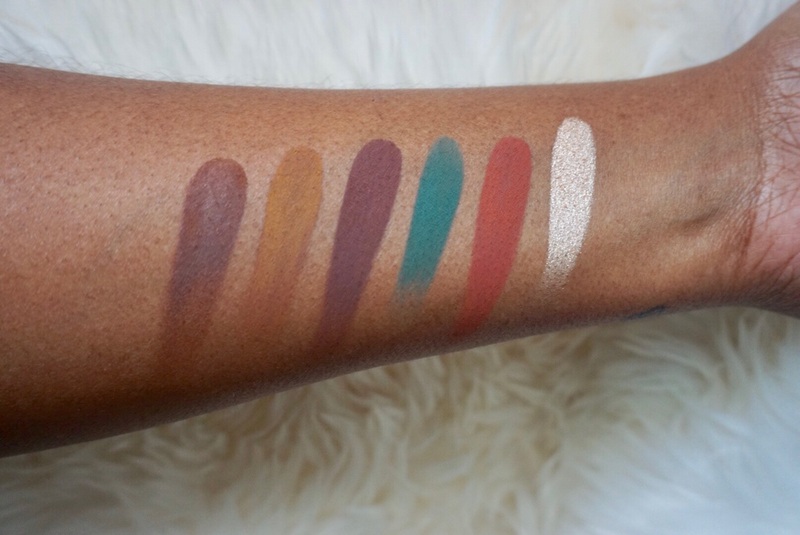 GMG has a great shadow formula so they’re all super pigmented and not chalky. To be honest I was hoping for at least one vampy fall lip color but I’m not disappointed with the shadows that I got. I’ll probably be picking up October’s box as well because I know that it will be full of cool Halloween themed goodness! 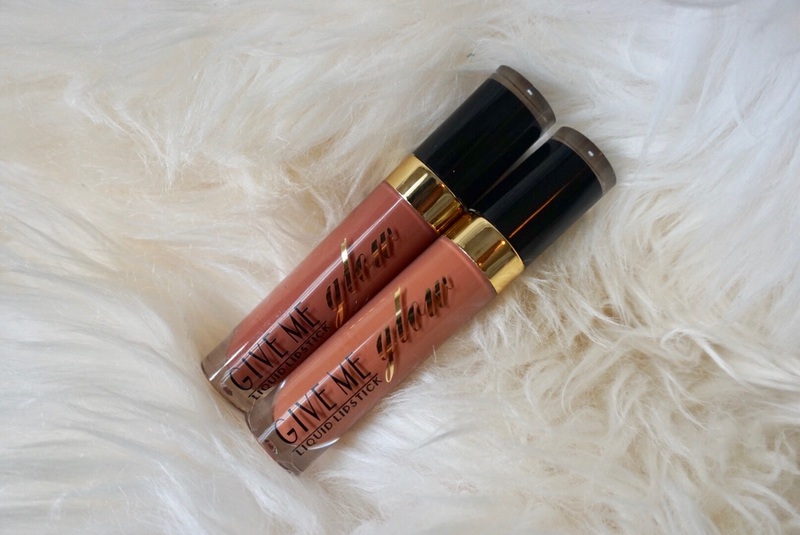 I also picked up two liquid lipsticks from another collection, because nudes duh! 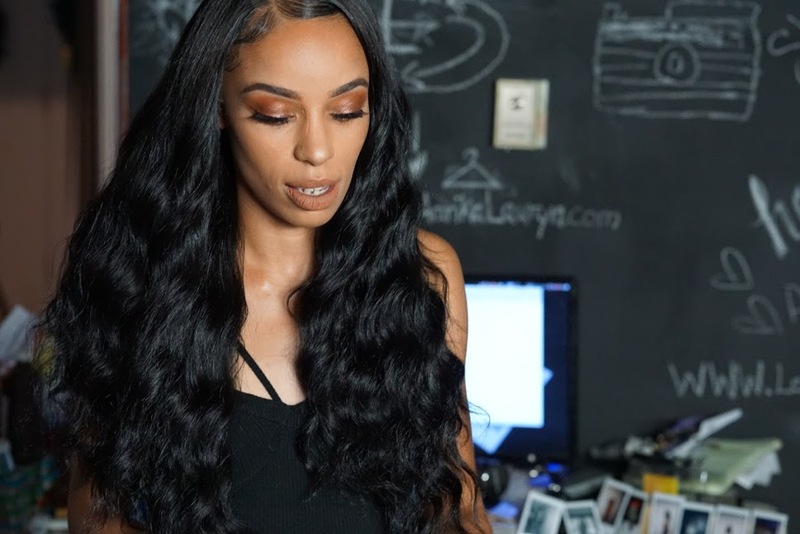 Have you ever purchased a mystery beauty box? Would you? Let me know in the comments below! 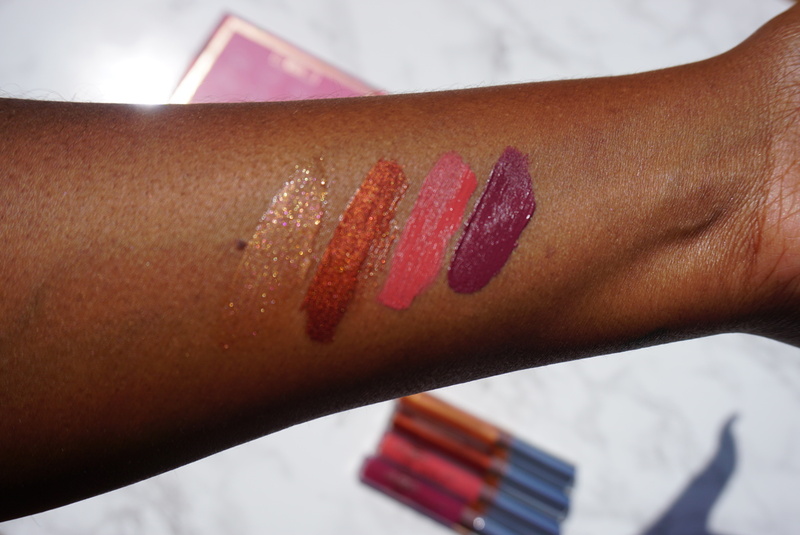 This post really needs no introduction because if you haven’t heard that Fenty Beauty dropped last week and left the world SHOOK then I’m not really sure how you ended up here, so let’s get into it! I picked up two of the Match Stix Shimmer Skinsticks from my local Sephora last week. I also grabbed the Pro Filt’r Foundation but I’ll save that for another review. Can we get into how perfect both of these are?? 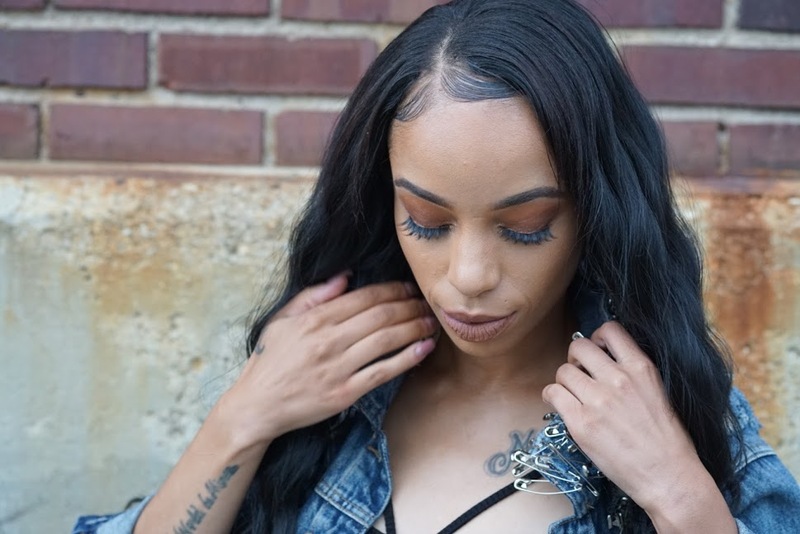 Rum is a gorgeous brown girl bronze color that gives my skin the perfect highlight. Now that I’m back to work and my morning makeup routine has to be FAST, I’ve been loving Rum because it’s just so easy! 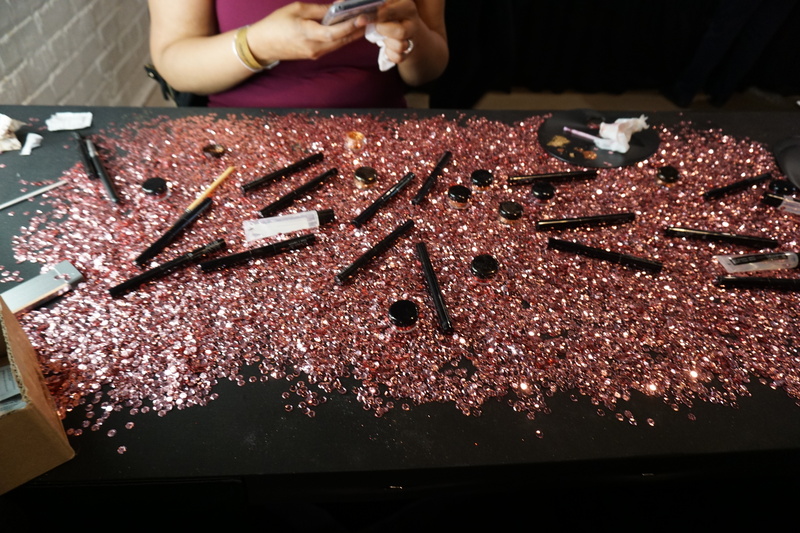 It doesn’t have an ashy base or too much glitter that makes it difficult to work with. It’s pure shimmer that melts into my skin with a swipe and a few finger pats. 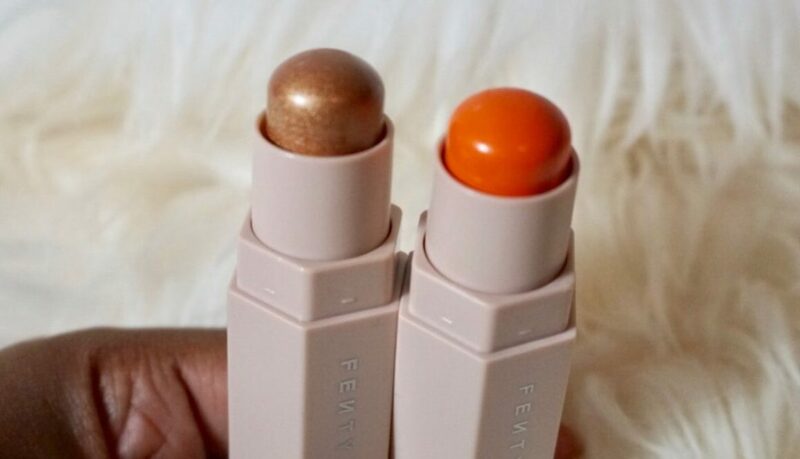 I really hope that Fenty releases a powder highlight in Rum or a shade similar to it. 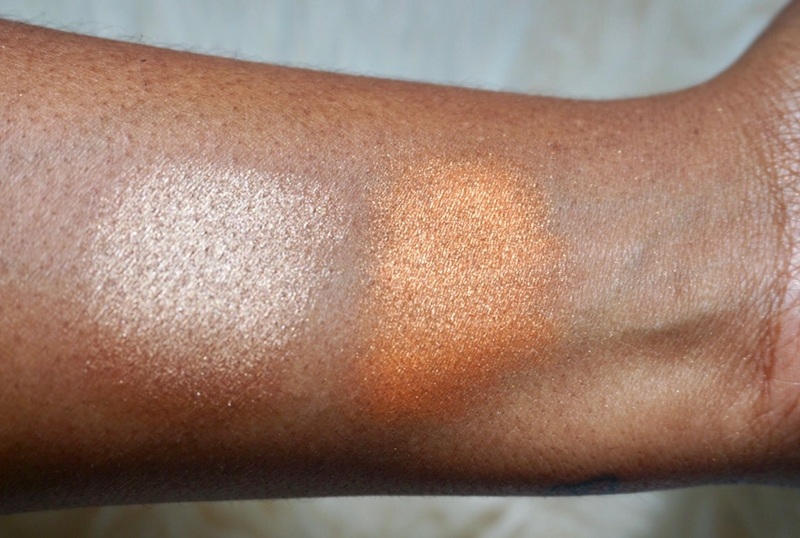 I had to have Chili Mango because it’s literally the cream stick version of my brown girl blush holy grail NARS Taj Mahal. 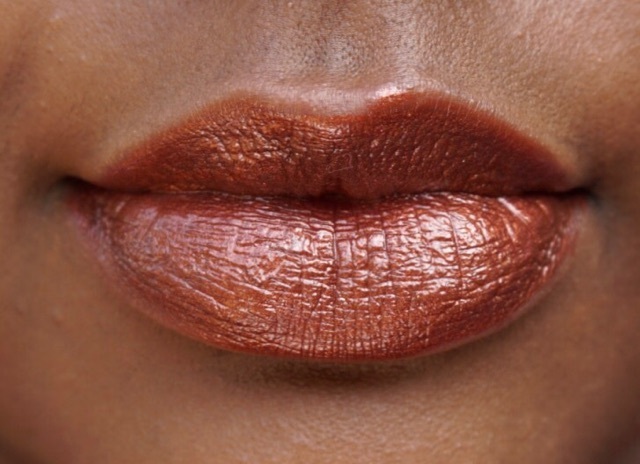 It’s a bright orange with a soft gold shimmer that looks so natural and once again EASY on my cheeks. These Skinsticks have a cream-to-powder formula so they are slightly more dry than the typical cream highlight or blush but they also feel weightless when compared to more “wet” formulas. I’ve tried blending these out with my fingers and a brush and prefer using my fingers. I get an easier more seamless “melt into your skin” type blend with my fingers much faster than I can with a brush. They last all day on my skin with little fading. 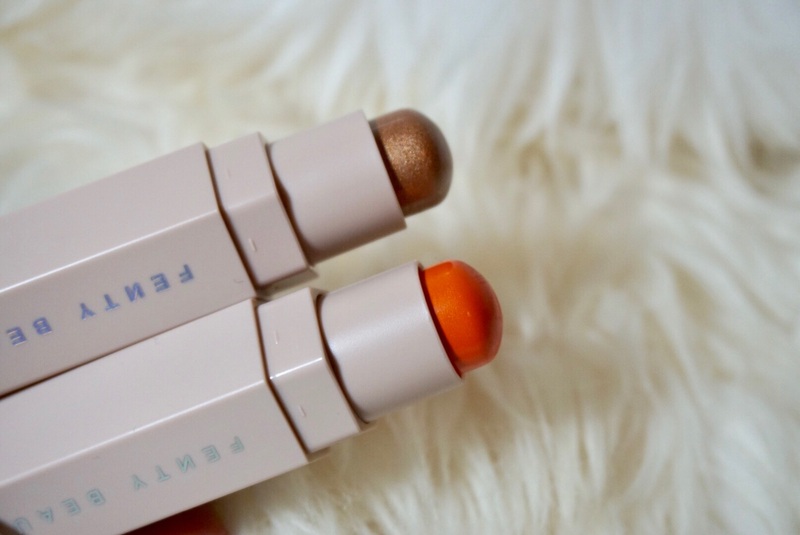 As a person that does not usually enjoy stick highlights I’m slightly shocked that these were the first things that I knew I had to have from Fenty Beauty. 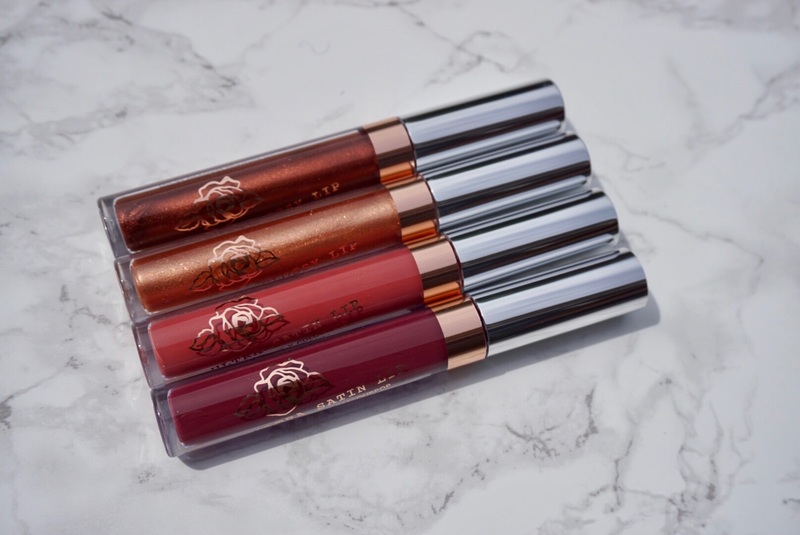 I’m sure I’m going to end up buying more of these because there were so many shades that I LOVED! The entire range that has been released thus far is permanent and very well stocked at Sephora so there’s no crazy hyped rush to purchase (which I personally appreciate). 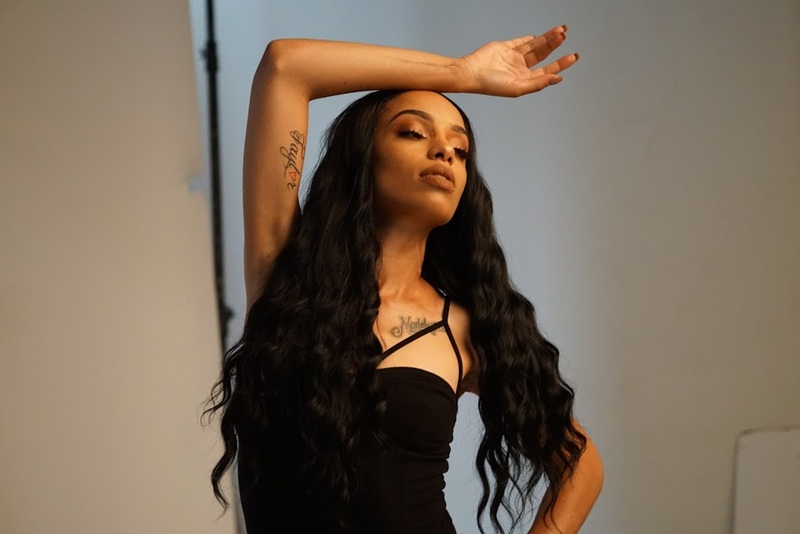 Have you tried anything from Fenty Beauty yet? What product has your eye? Let me know in the comments below! 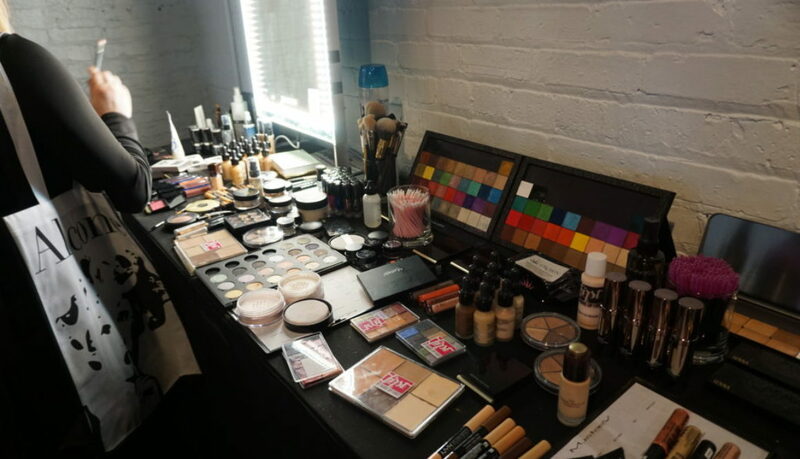 Some behind the scenes shots of my makeup work at my stylists photoshoot! 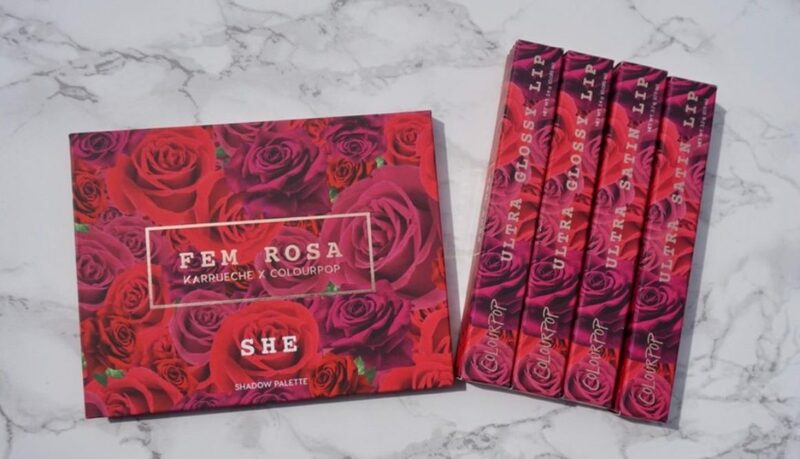 The third Karrueche x Colourpop collection “Fem Rosa” JUST showed up at my door yesterday evening so of course this won’t be a full review. I ordered the “She” palette, which is just as cute and tiny as the “Yes Please” palette, and the lip trio. I also got a free bonus lip gloss “Polished” with the purchase of the Fem Rosa collection. 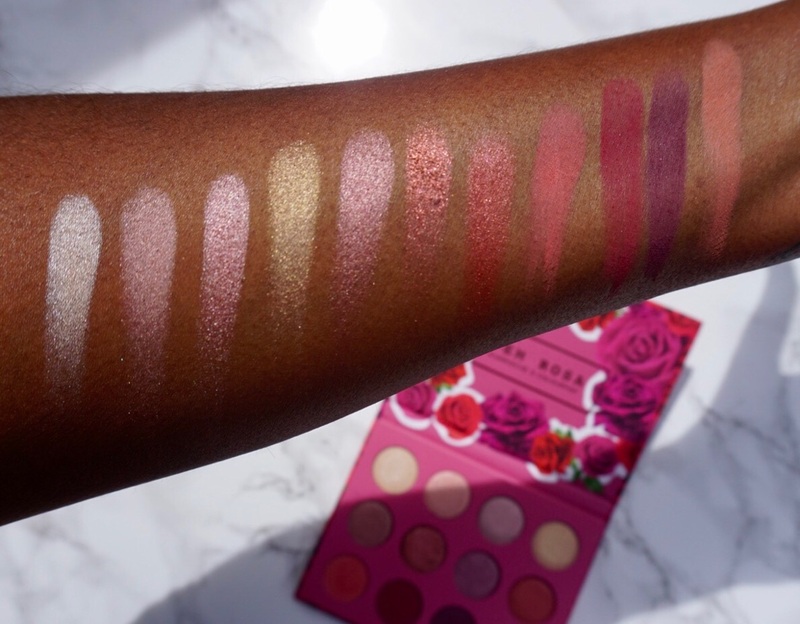 I skipped on the face palette because I’m 99% sure it would’ve been ashy on me. Anyway on to the good stuff…. 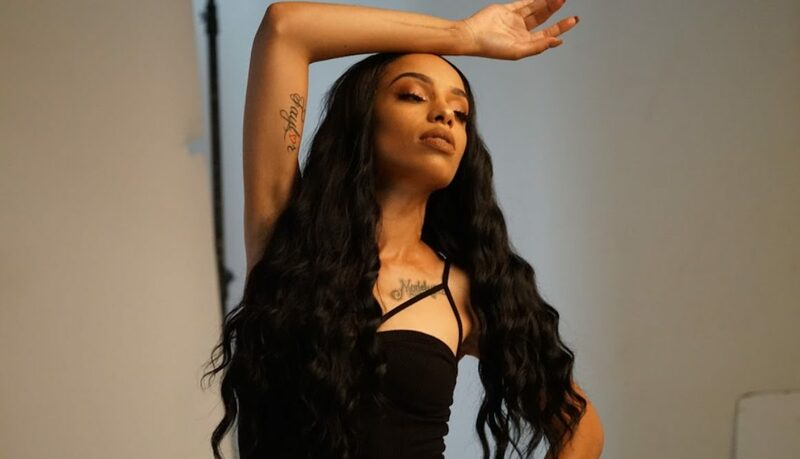 What’s your favorite item from the collection? The older I get the more serious I get about my sun protection. 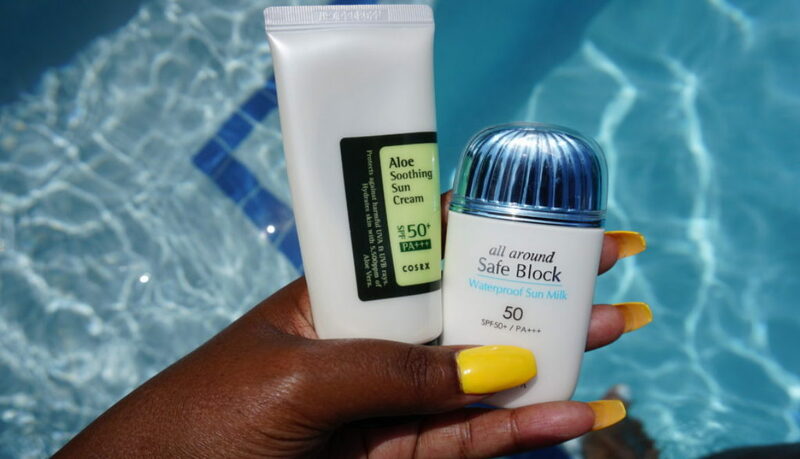 I’m something like a sunscreen fanatic these days I really will not leave home without it! I know “black don’t crack” is what they say but sun damage is real and melanin can only do so much. I’ve heard that Korean sunscreens are superior to what’s available in the USA, so of course that’s what I went for, for this summer. 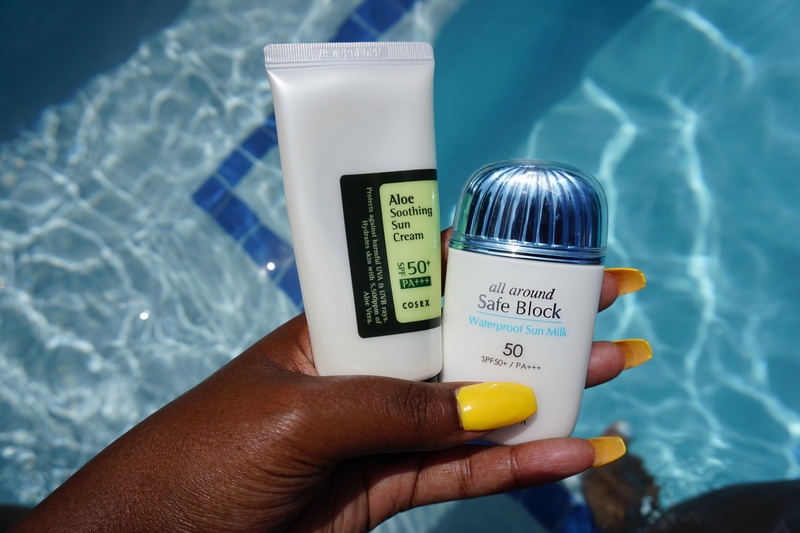 CosRX Aloe Soothing Sun Cream has spf 50+ and feels so comfortable on my face. This Sun Cream feels more like a moisturizer to me than a sunscreen which I love. I’ve been using it as my daytime moisturizer with and without makeup. It absorbs well so it doesn’t disturb whatever makeup or other products I put on top. Next up is MISSHA Waterproof Sun Milk which also has spf 50+. This Sun Milk is thin and runny and reminds me more of a traditional sunscreen. It’s not as moisturizing as the CosRX cream, so I always have to pair it with a moisturizer. Because it’s waterproof this Sun Milk has been my go to when I know I’m going to be active outside or while swimming. but I haven’t had that problem with these sunscreens. If you look at any of my pictures from Puerto Vallarta, I was using one or both of these in all of the pictures that I took and I had no problem with flashback or ashiness. 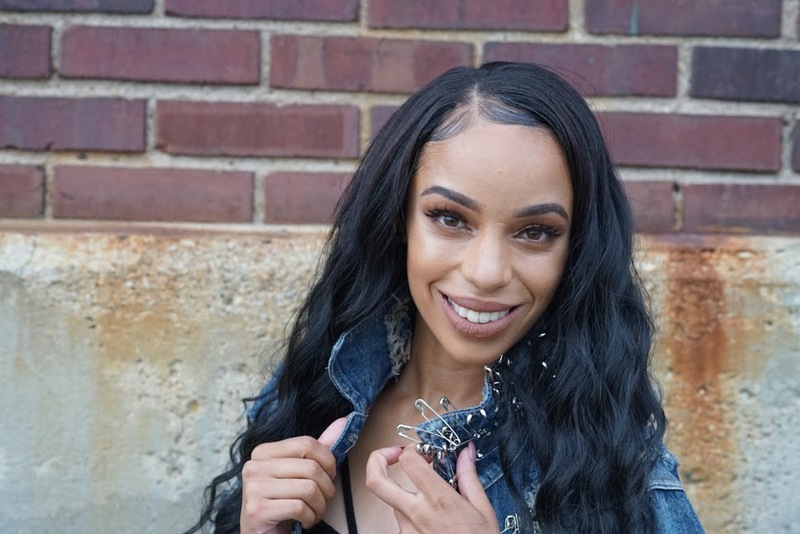 I’m slowly but surely testing my way through all of the products that I picked up at The Makeup Show Chicago. 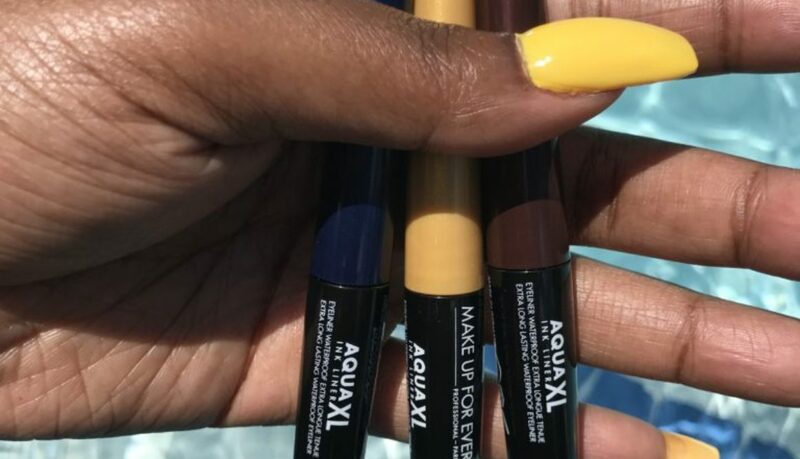 Currently, I’ve been testing out the newest additions to Make Up For Ever’s Aqua XL line. I picked up one of the Color Paints in L-30, “Lustrous Khaki”. 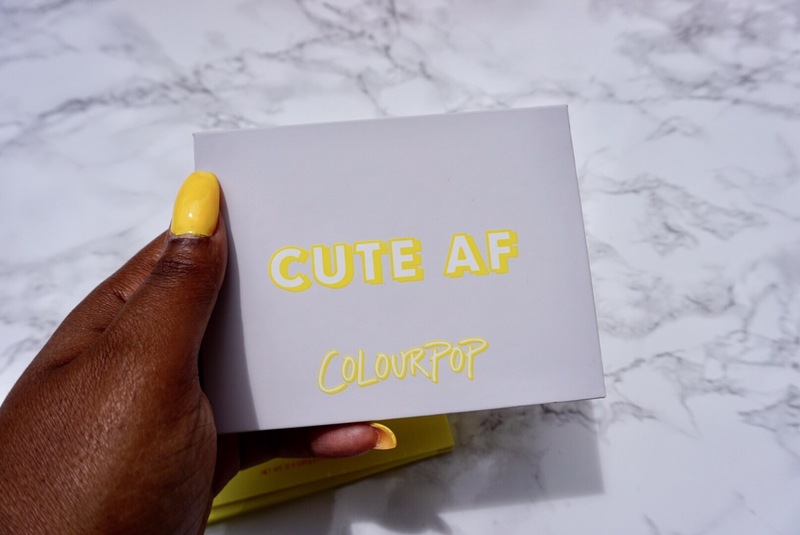 These paints are super versatile and can be used all over the face or body. 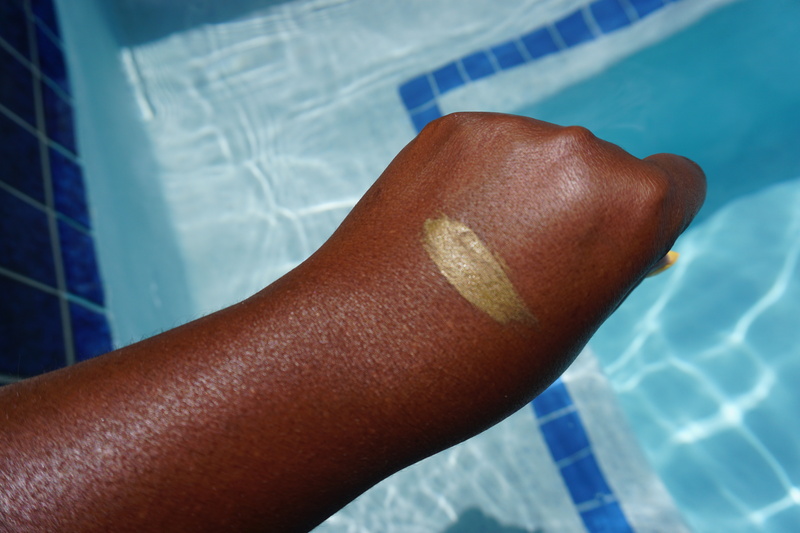 They also wear all day, this swatch was on my hand all day after swimming and showering, and have to be removed with an oil based cleanser on my eyes. 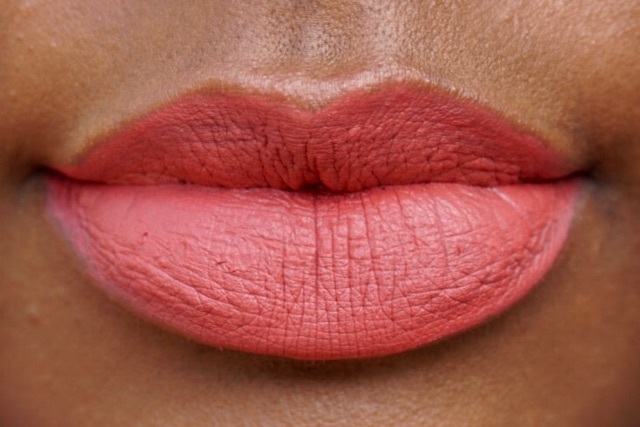 How pretty is this color?? 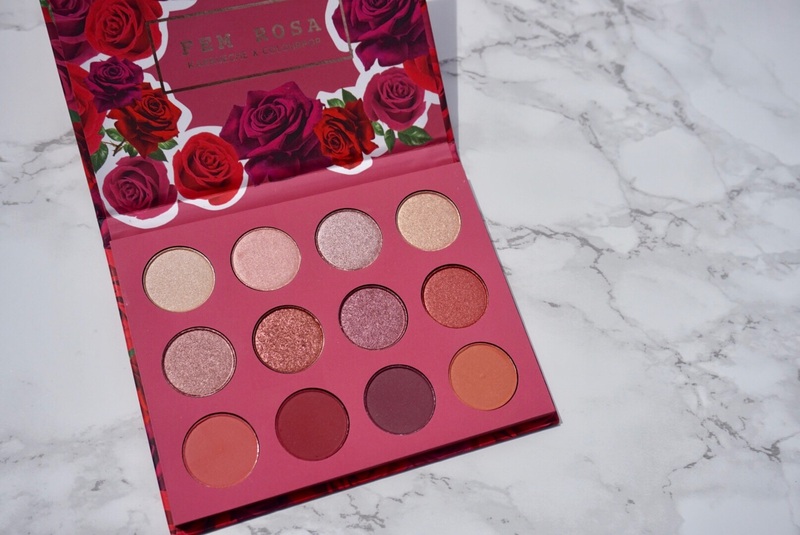 I’m on the hunt for a matching eyeshadow now but haven’t found one that’s quite perfect yet! I also picked up three of the Aqua XL Ink Liners in L-20 “Lustrous Deep Blue”, L-40 “Lustrous Yellow”, and L-80 “Lustrous Plum”. I’m really enjoying these liners so far. 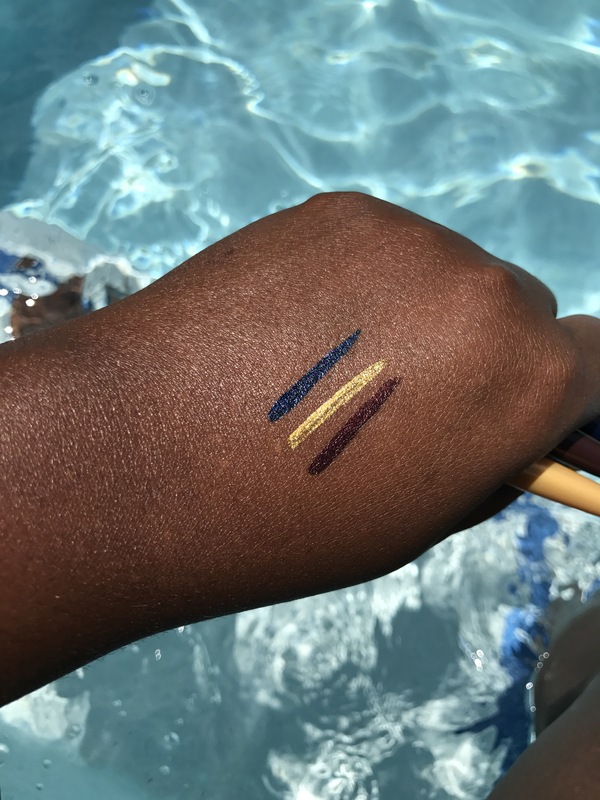 The yellow liner can be a little streaky and require some building to get an even look on the eye but the blue and plum are very pigmented and smooth. Nobody does waterproof makeup like Make Up For Ever, honestly truly. 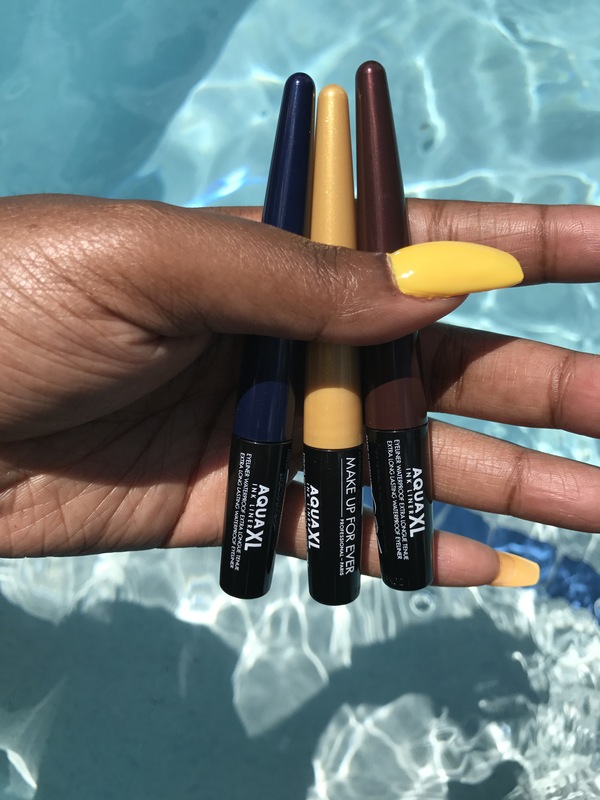 They’re my go to for long wearing makeup during the heat of the summer. It’s never too hot for a good beat! I love summer and finally being able to wear all of the shorts and cute dresses BUT as a member of Thick Thigh Nation summer can be a struggle. I’d been curious about Lush’s Silky Underwear Dusting Powder since I’ve stopped using regular old baby powder, but I didn’t pick it up until I got the nod of approval from one of my friends and fellow member of TTN. This powder uses cornstarch and kaolin clay to absorb moisture, cocoa butter to moisturize, and is scented with jasmine and vetiver. I picked mine up while I was in Toronto (so my bottle looks a little different than the US packaging) and tested it out while I was walking around the city in a dress. It worked well to absorb moisture and help my thighs glide smoothly instead of being a sticky, sweaty mess. I did have to reapply every couple of hours but I was doing a TON of walking outside in the heat, I don’t think you would have to reapply as often under normal circumstances. This is definitely a must have for me for festivals, amusement parks, and exploring new cities during the summer. My only complaint is that I wish Lush offered a larger size of this powder. I love that the bottle is small and I can toss it in my purse to use on the go but I would like a bigger one to keep at home. I also HATE the dispenser/lid of the packaging! It dispenses out of a pop-top style lid instead of a traditional powder top with all the little holes. It’s a small thing but it was really annoying to me when I’m using it. 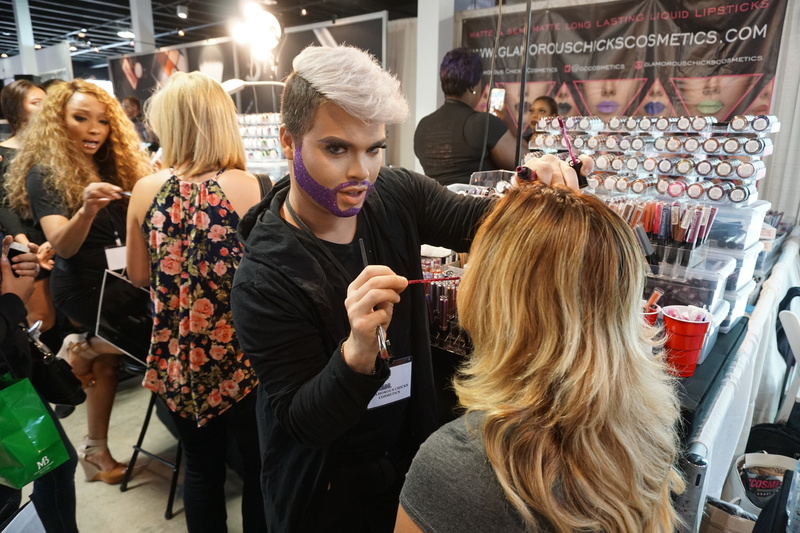 One of the perks of going to The Makeup Show is getting early access to unreleased products. 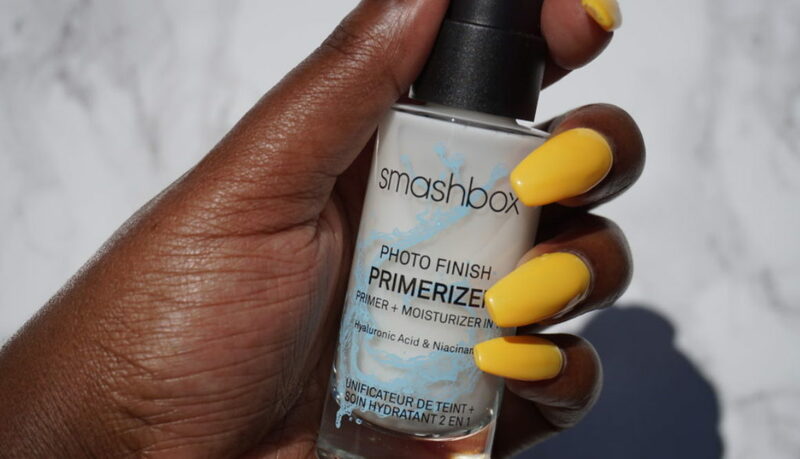 Whole I was at the show I picked up Smashbox’s new Photo Finish Primerizer. 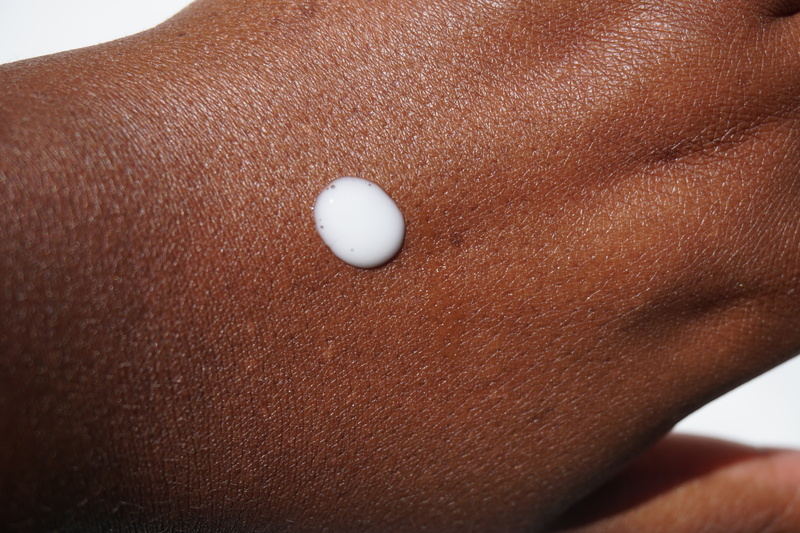 As a dry skin girl I really don’t reach for primers very often. My pores are small and my skin doesn’t get oily, so silicone based primers really do nothing for me. 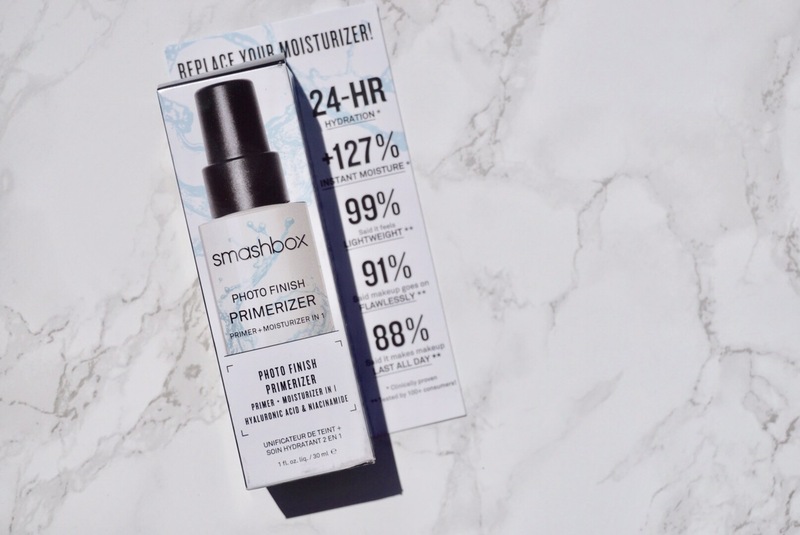 The “Primerizer” is a mix of a primer and a moisturizer that uses hyaluronic acid and niacinamide to hydrate the skin and prep it for foundation. 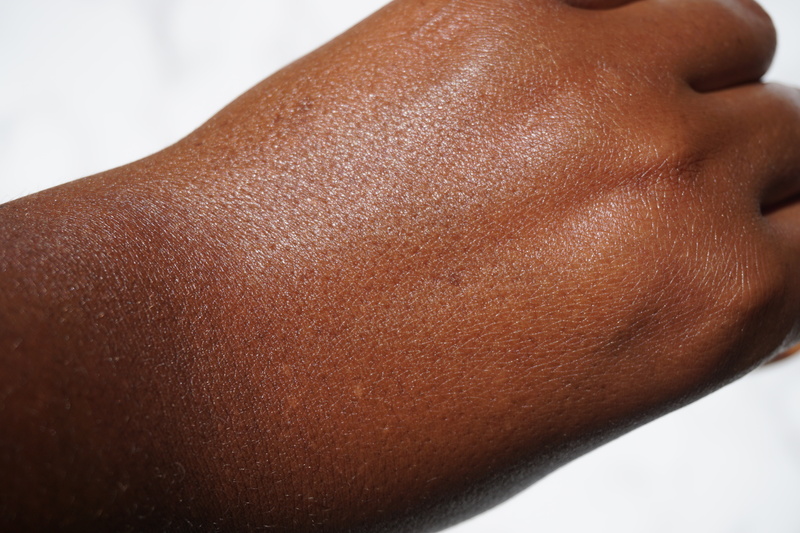 It blends away into nothing and doesn’t leave behind a white cast on darker skin tones. As you can see because the Primerizer is not silicone based there’s no blurring or skin smoothing effect. 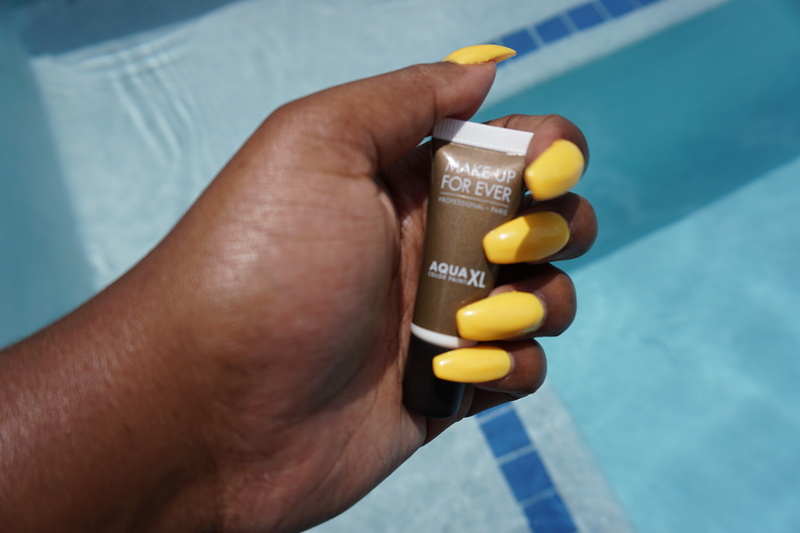 I’ve been using it whenever I do my makeup since I got it and it’s definitely moisturizing without being sticky or greasy and keeps my foundation in place even during these hot summer days. Finally a primer for us dry skin girls! Available now at Smashbox & Ulta! 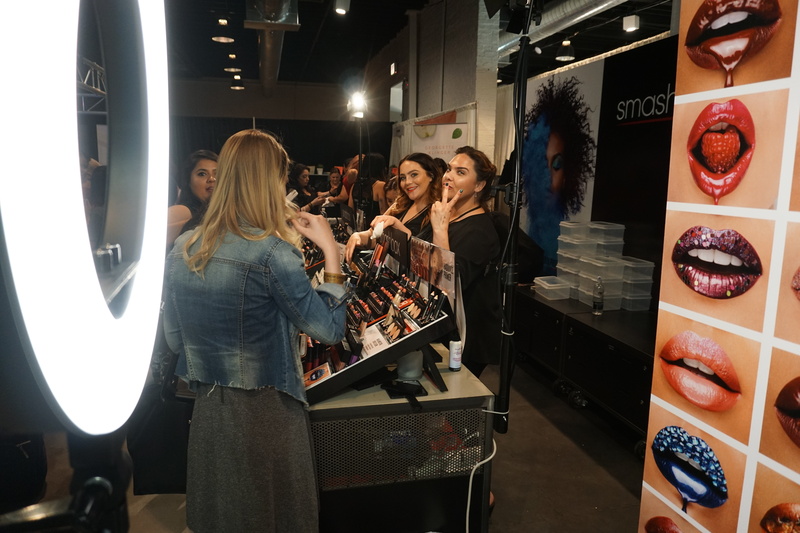 It seems like The Makeup Show Chicago was just the other day… because it kind of was. The last show was in November 2016, and they were back this month for their 2017 show. 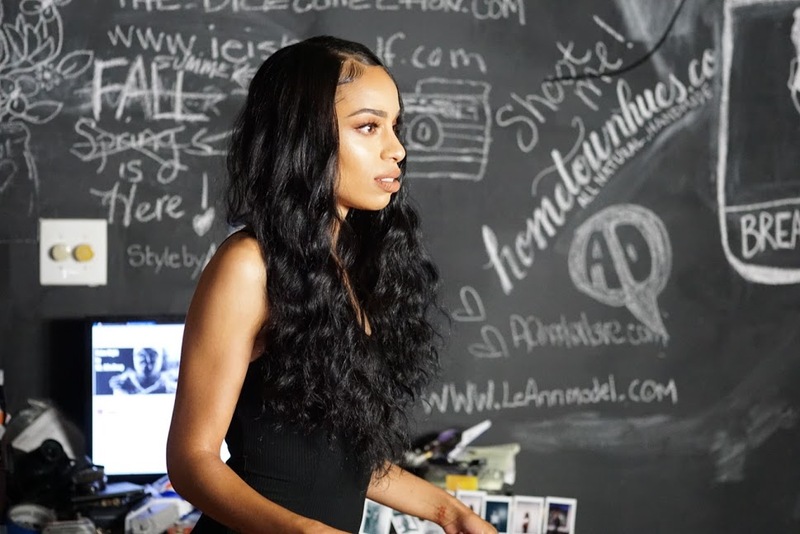 The show felt slightly smaller than last years, and some big name brands were missing (NARS, Anastasia Beverly Hills, Kat Von D, where were you?) but I really liked the chill vibe this year. 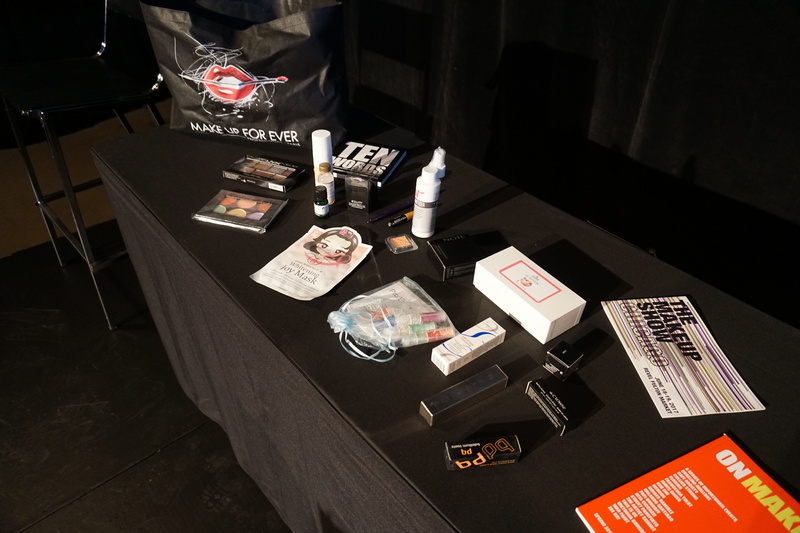 A peek inside of our press goodie bags! 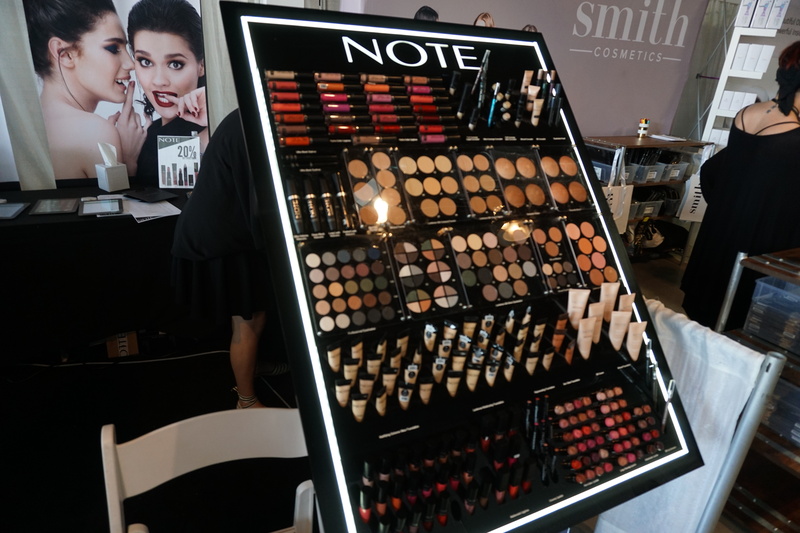 New to the US brand, NOTE, was also at the show. They’ve recently become available on Ulta.com. They’re marketed as high quality but affordable. I’ll be reviewing a few products from them soon to see if they live up to the claims. 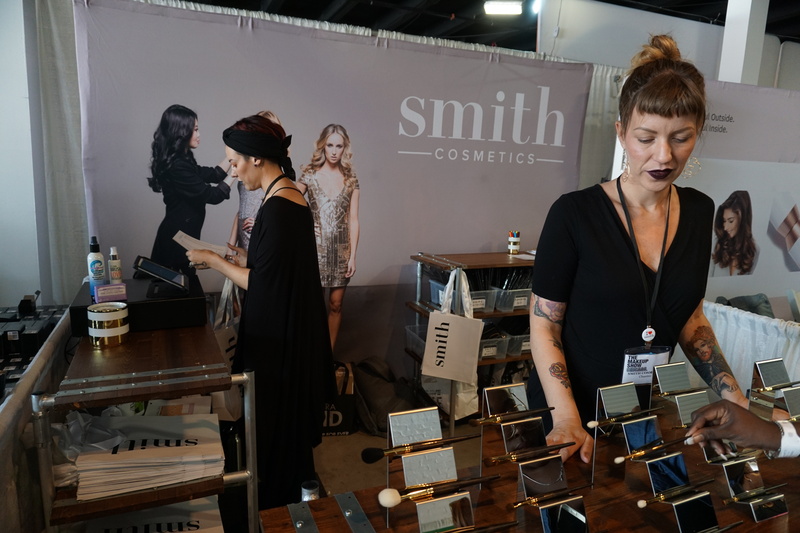 Smith Cosmetics brushes were at the show for the first time this year. They basically never have sales so I had to pick up a few brushes that I’ve been wanting for the longest! A fun new edition to the show this year is the Play Area. 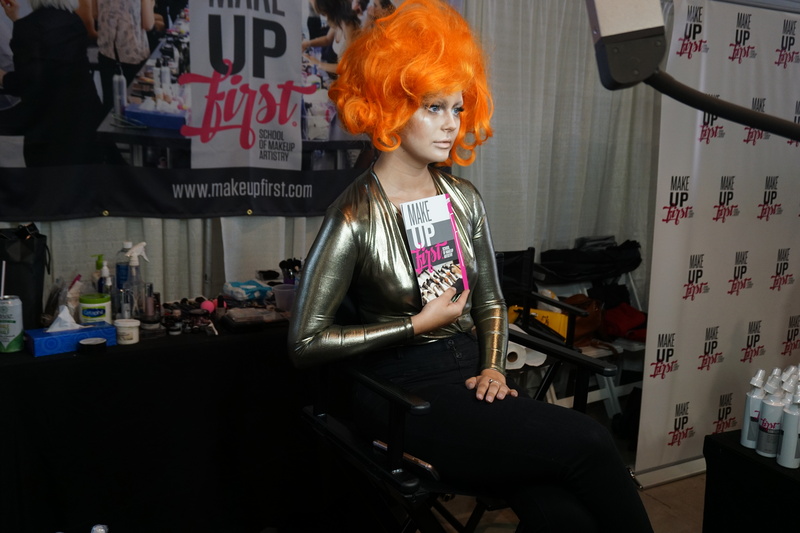 If you’ve been to a Makeup Show before you know how crazy and crowded it can get by the booths. 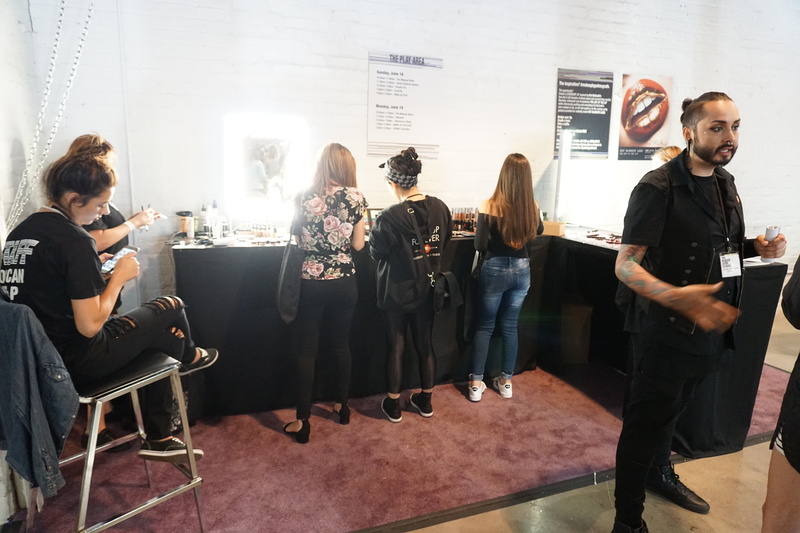 So the Play Area was created to give you the opportunity to play around with products from all of the brands without the pressure, lines, and madness that happens near the booths. 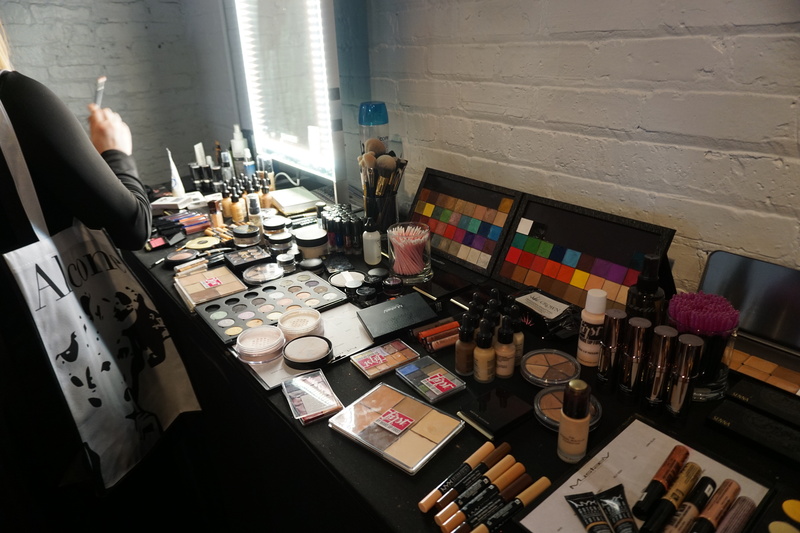 They even had Pat McGrath products for us to test and play around with! Super exciting because Pat McGrath is basically sold online only and you never get the chance to try before you buy. 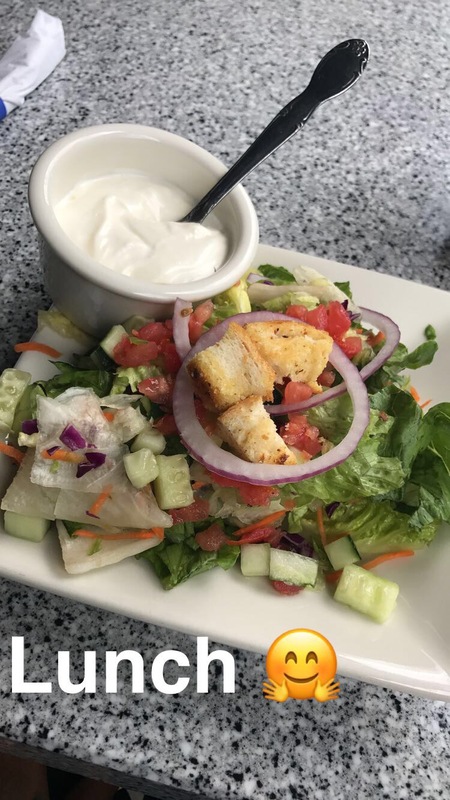 Ok so now on to the good stuff, the food I ate! 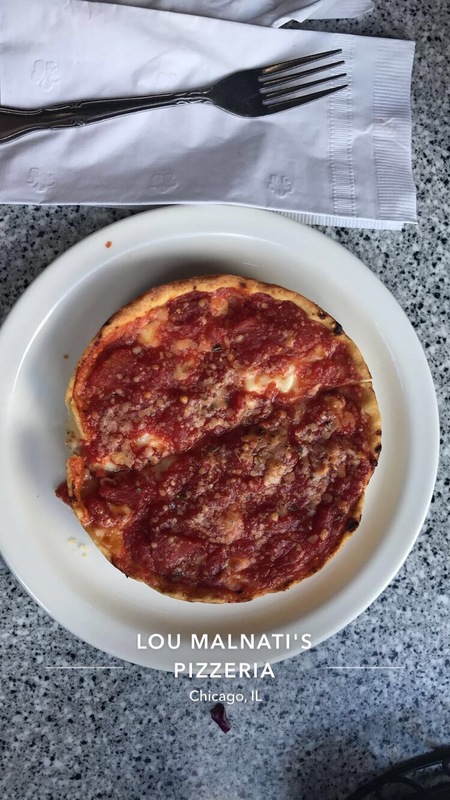 I can’t go to Chicago without eating all the foods tbh, so this is just a taste of what I tasted. No trip is complete without me trying a new fish taco. 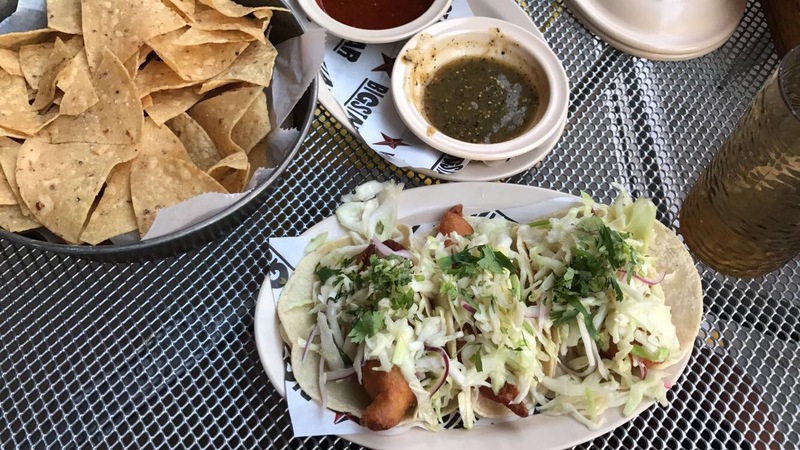 I’m basically going to rebrand my entire blog into a fish taco review because I cannot have enough! These beauts came from Big Star in Wicker Park. They featured beer battered tilapia, chipotle mayo, cabbage, red onion, and cilantro, so basically they were delicious. The margarita’s I had were also top tier as well. ⭐️⭐️⭐️⭐️⭐️ would recommend. Also me: COLOUR POP IS MAKING A WARM NEUTRAL PALETTE!?! I MUST HAVE IT! 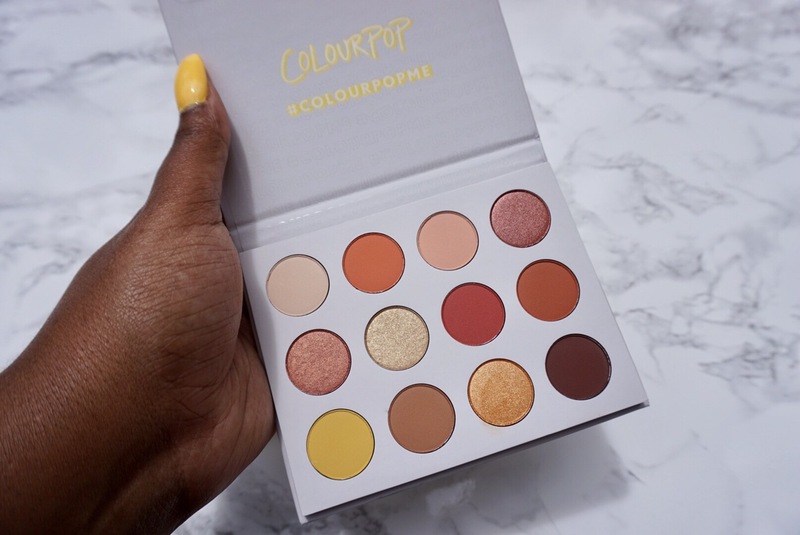 At this point everybody and their mama is making a warm neutral eyeshadow palette and as much as I’m over it I had to have this adorable lil baby from Colour Pop. 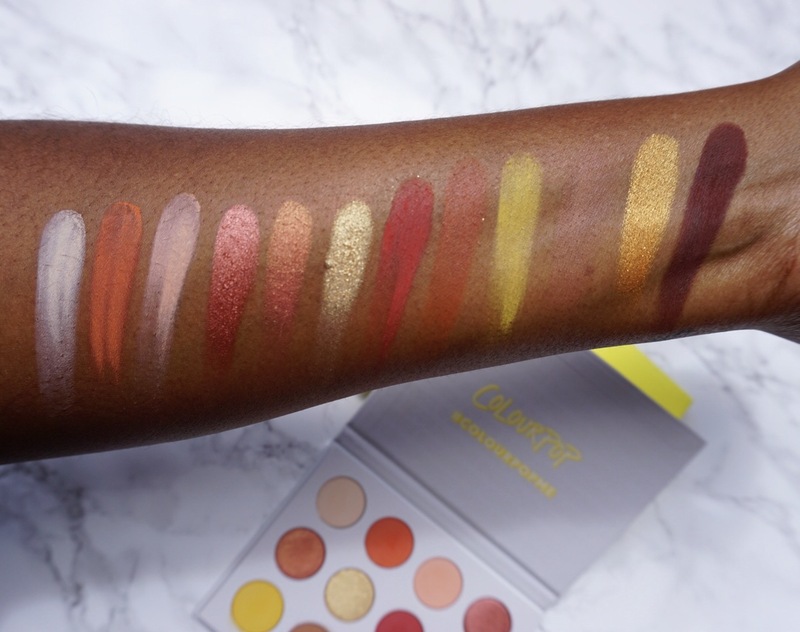 I’ve been eyeing their pressed shadows for a while and this is the perfect way to try a lot of shades, cheap and easily. This 12 pan palette was only $16! Yes, it’s small but it’s the perfect size for travel and for someone like me who already has 2394644278 eyeshadows. My first impression of this palette is that I’m very impressed with the quality for such a cheap price. 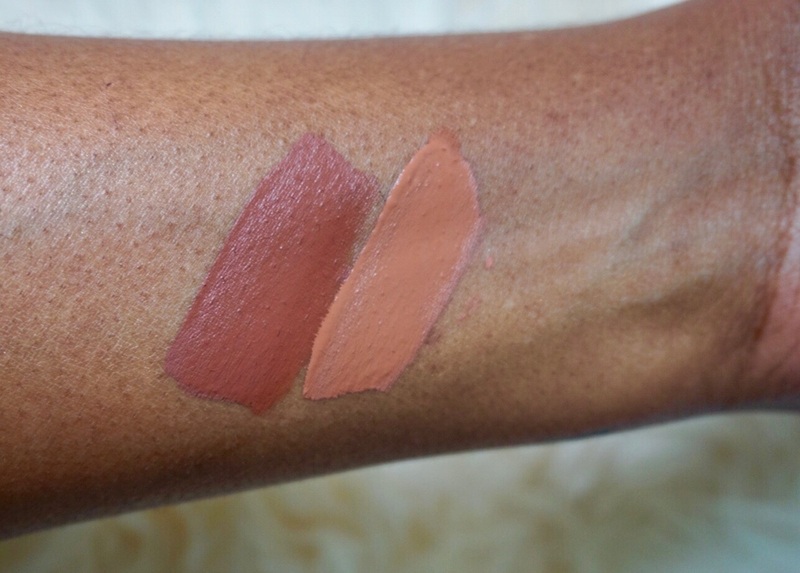 The mattes are a touch powdery but are pigmented and not chalky or ashy. “Note to Self” looks barely there but it’s really the same shade as my skin. 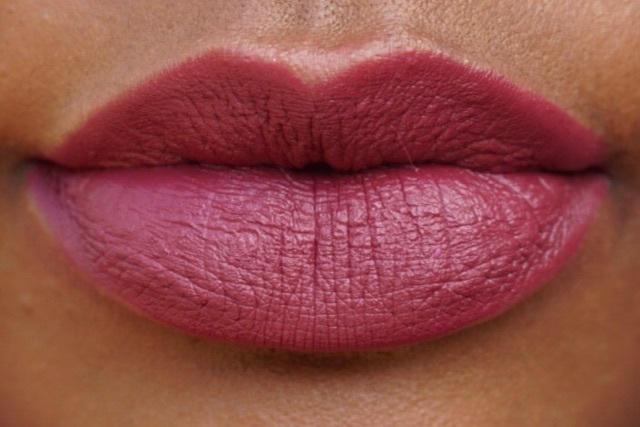 “French Kiss” swatched the best out of all the mattes; I was SHOOK tbh! The shimmers are smooth and not glittery or chunky. I also like the variation of shades and finishes in this palette. There’s lots of mattes which I like and the shimmers are great shades for the lid or inner corner and some good transition/crease colors. 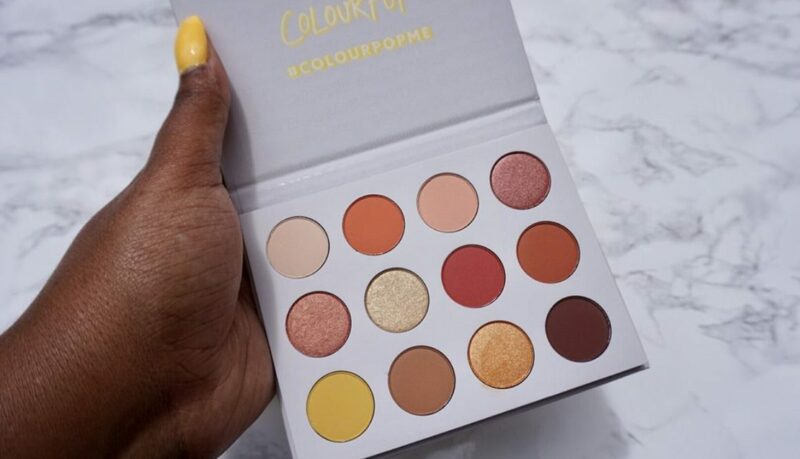 This palette is limited edition and out of stock on Colourpop.com but keep watching their social media because they frequently restock limited edition items so I’m sure you’ll be able to get your hands on it if you’re diligent!